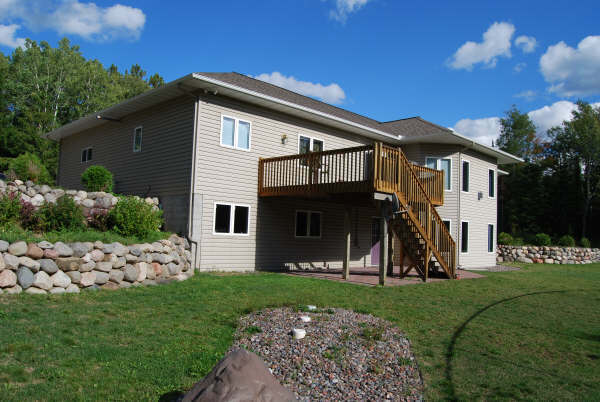 House 6 is a newer home located in a very secluded area. 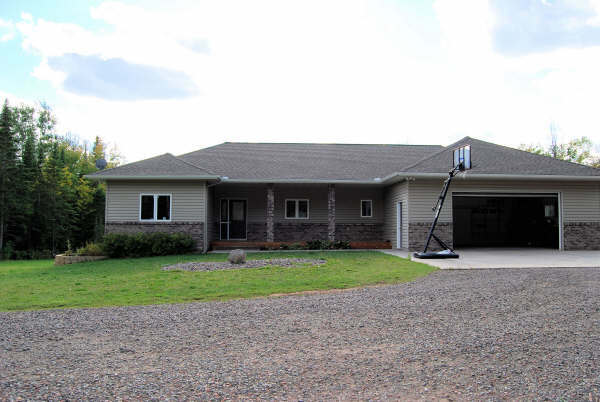 This is a big home that sits on 10 acres of land. 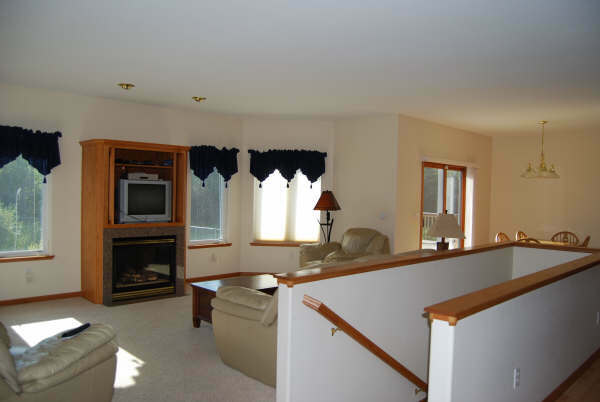 It has an oversized deck, beautiful modern kitchen, and open living areas with fireplaces. 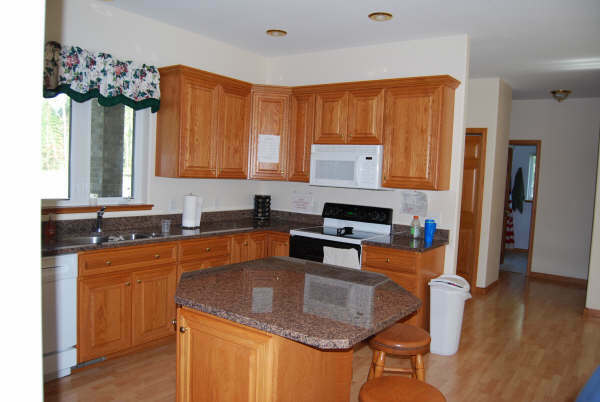 This home is environmentally well suited for our clients that do not do as well in a busy city setting.